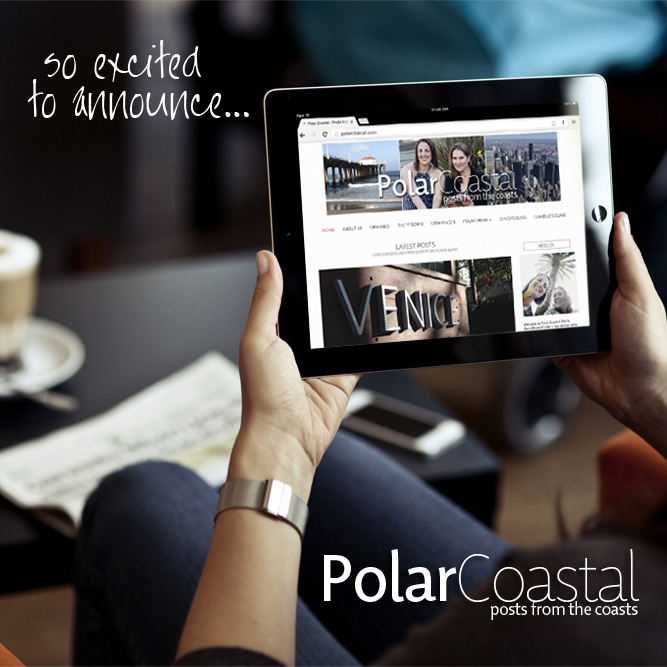 Polar Coastal is a blog about two very different women who live on opposite coasts. They are polar opposites, but also the best of friends. The blog offers real accounts from two women over 40 who are finally hitting their stride. 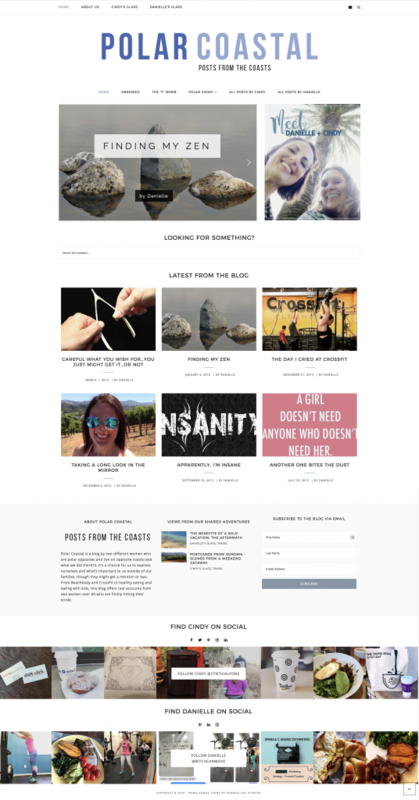 The blog features original photography and writing on a variety of subjects, from food and fitness, to relationships and friendship. The project includes header graphics, Instagram launch/promo posts and blog post photography and copywriting.